Insure your boat or personal watercraft without getting soaked by high prices. Lallis & Higgins Insurance accesses carriers that customize your boat insurance to meet your expectations. We receive quotes from both national and regional carriers allowing us to customize a policy that suites you. Whether you’re looking to insurance your fishing boat, cabin cruiser, pontoon or sail boat – we know who to go to in order to lure in the right policy for you. We will also insure your Jet Ski®, WaveRunner® or other personal watercraft. 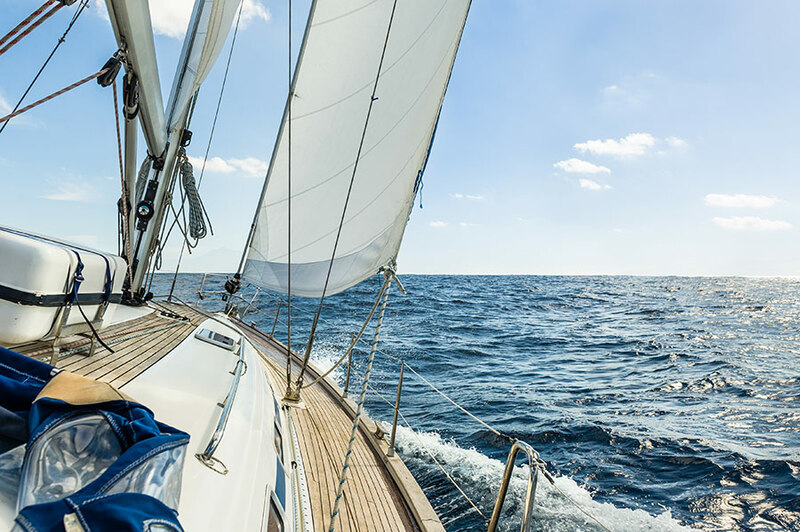 Get comprehensive boat insurance coverage that protects you, your friends and family, your boat, your personal water craft, and your boating gear. Contact a Lallis & Higgins Insurance representative for more information on the products we can offer.